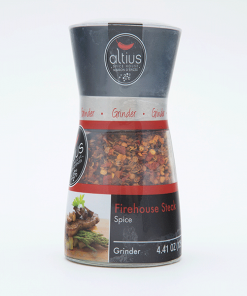 A world-class spice for world-class meat. 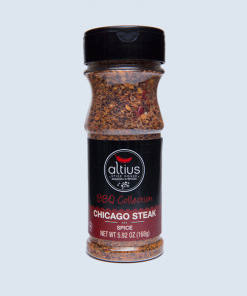 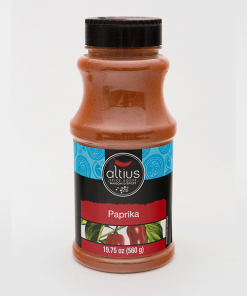 With our unique Chicago Steak Spice blend, amplify the flavor of any cut – steaks, ribs, pork roast and chicken. 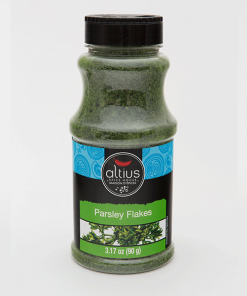 Delectable on salmon as well. 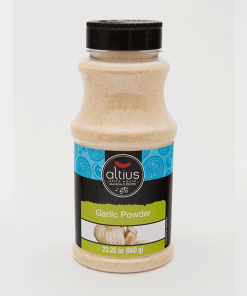 Sea Salt, Spices (Paprika), Dehydrated Garlic, Olive Oil, Spice Extracts (Paprika), Natural Flavor, Silicon Dioxide (Anti-Caking Agent). 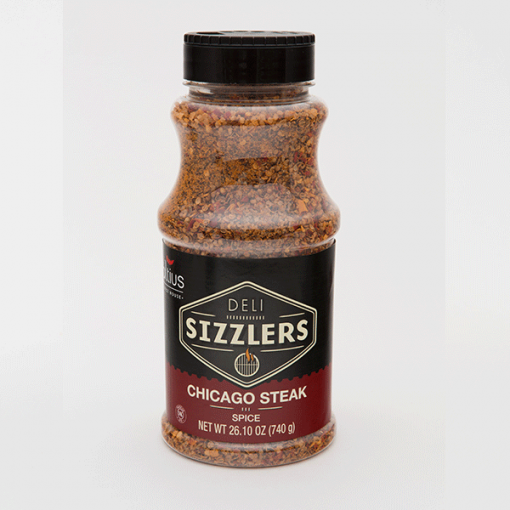 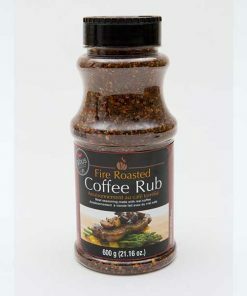 With our Chicago Steak Spice, enhance the flavor of any cut of meat – steaks, ribs, pork roast, chicken. Delectable on salmon as well.